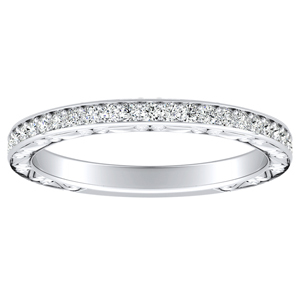 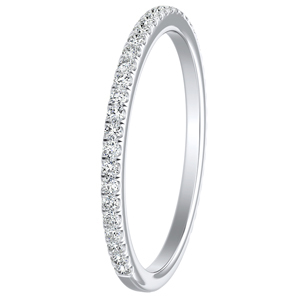 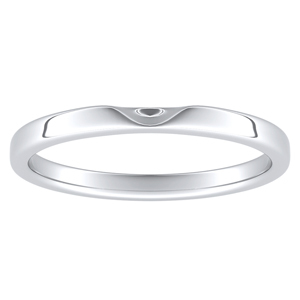 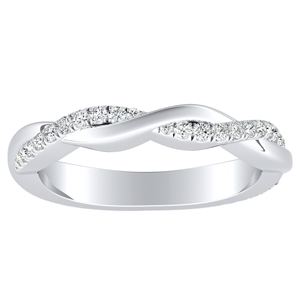 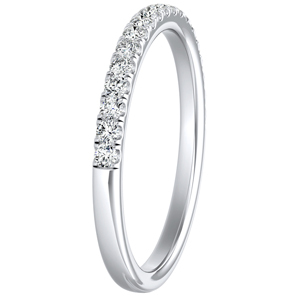 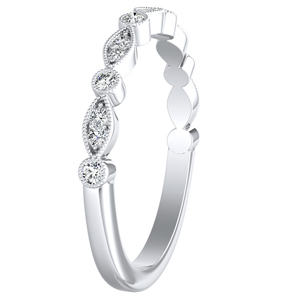 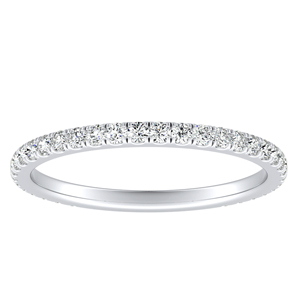 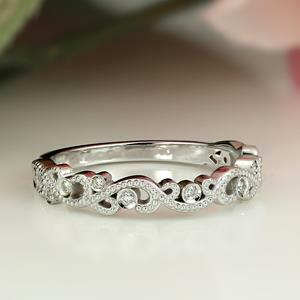 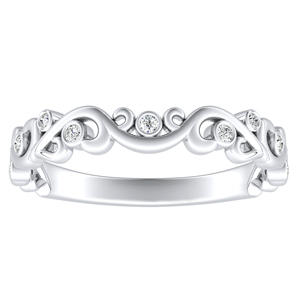 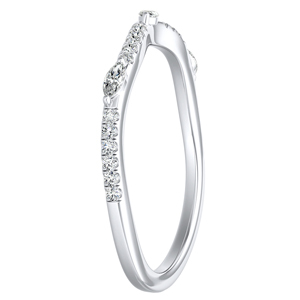 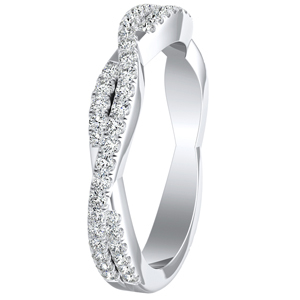 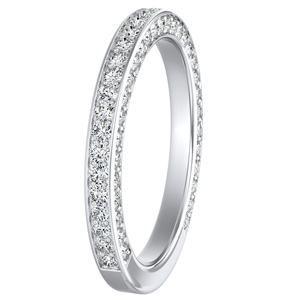 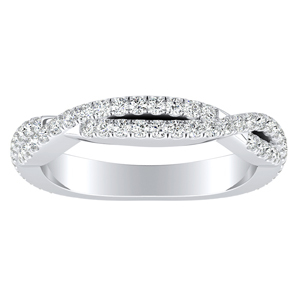 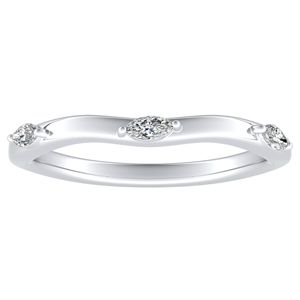 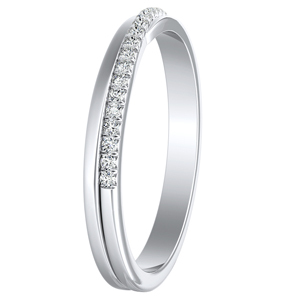 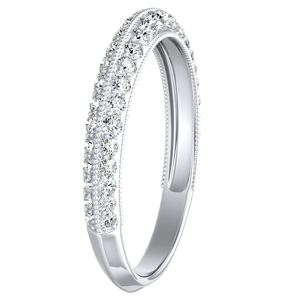 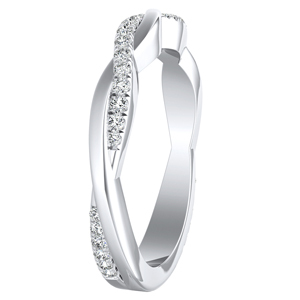 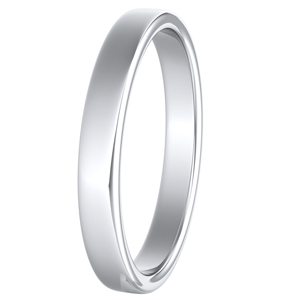 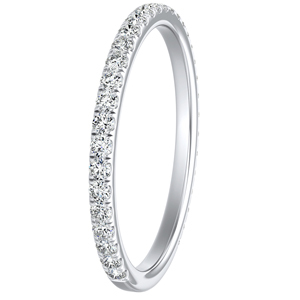 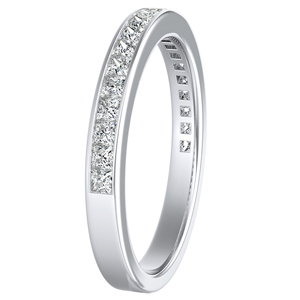 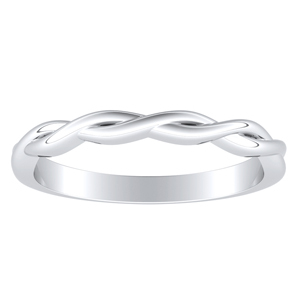 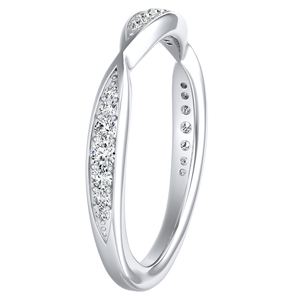 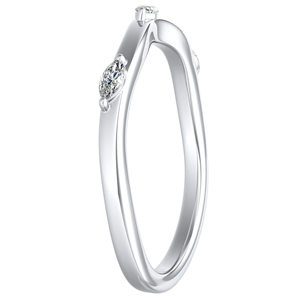 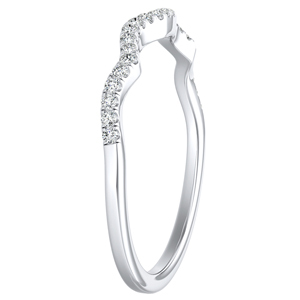 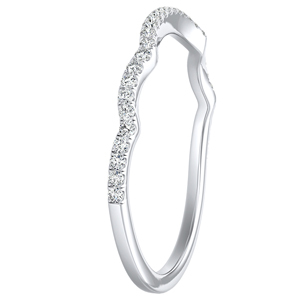 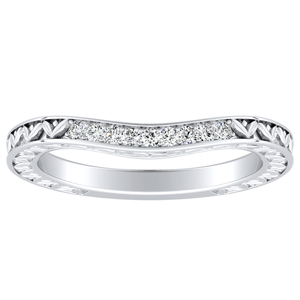 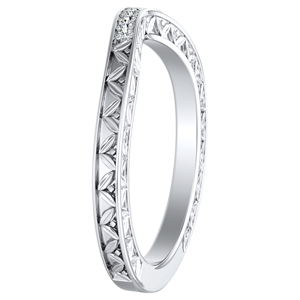 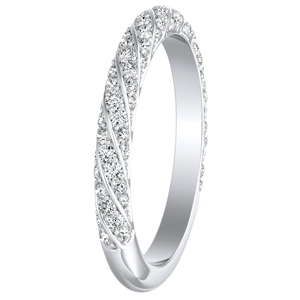 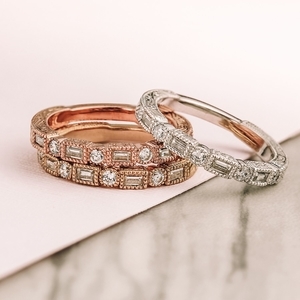 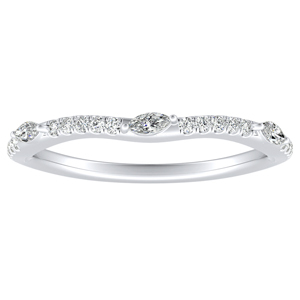 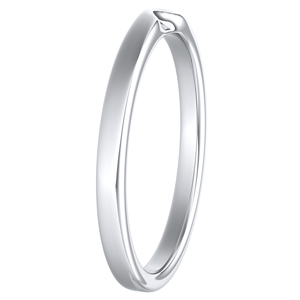 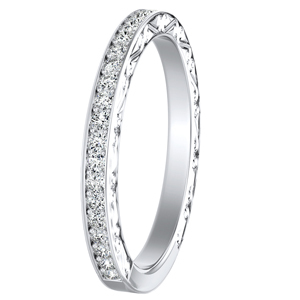 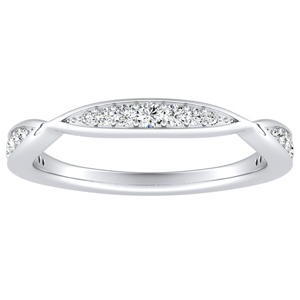 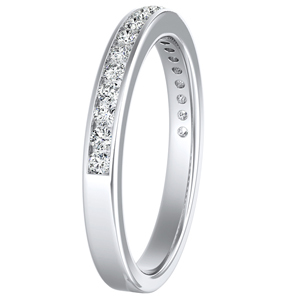 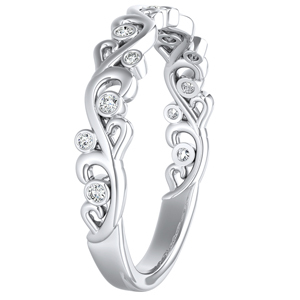 Stackable wedding rings are a popular choice for the woman who loves to have options. 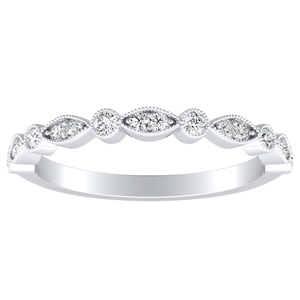 These bands can be worn together or with a stunning engagement ring to create an up to date style. 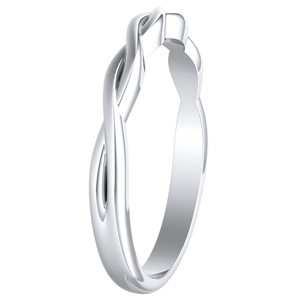 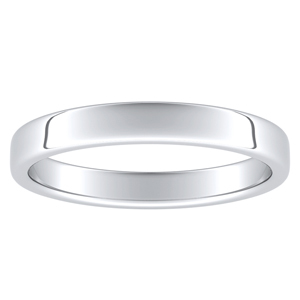 Ideal band for an anniversary gift or to simply create a unique look each day.